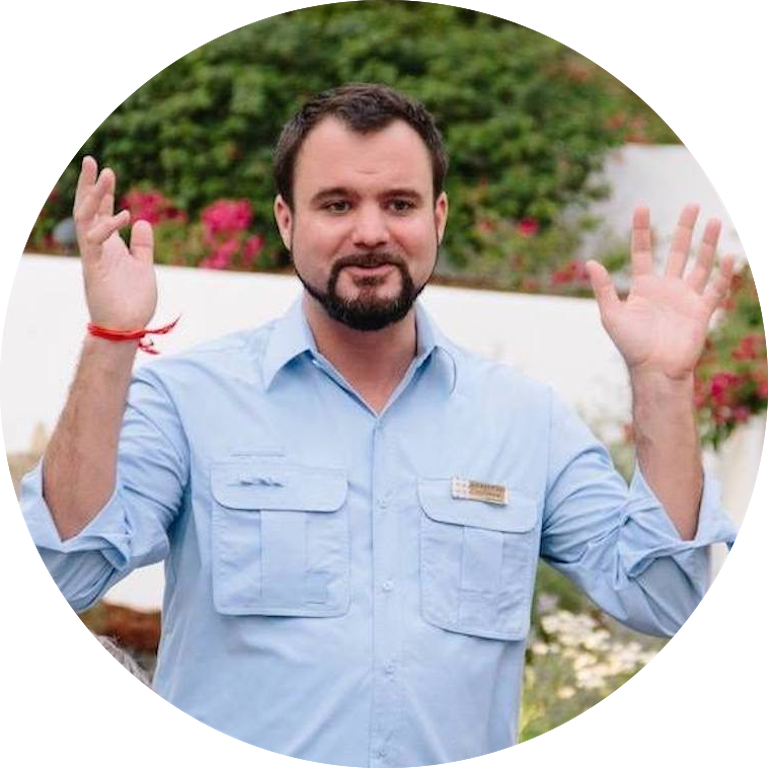 With 10 years of experience creating social innovation in rural Cambodia, Pierre contributes his business acumen to the table in order to ensure the economic sustainability of our solutions. As second generation Rotarian, he also serves as our liaison with Rotary International. 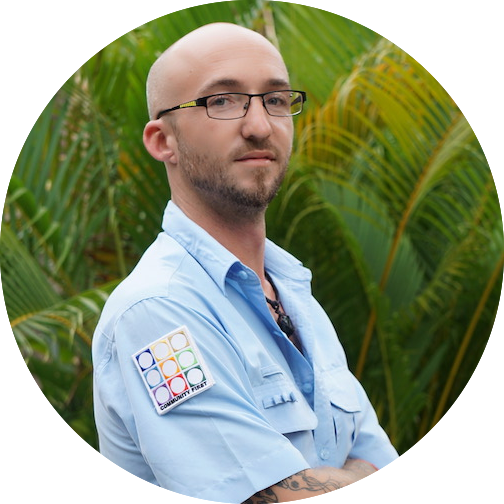 With over 10 years of experience in commercial horticulture and botany, and a background in electrical engineering and electronics, Romain ensures the environmental sustainability of our projects and is pinoeering our RaspberryPi and Arduino division. 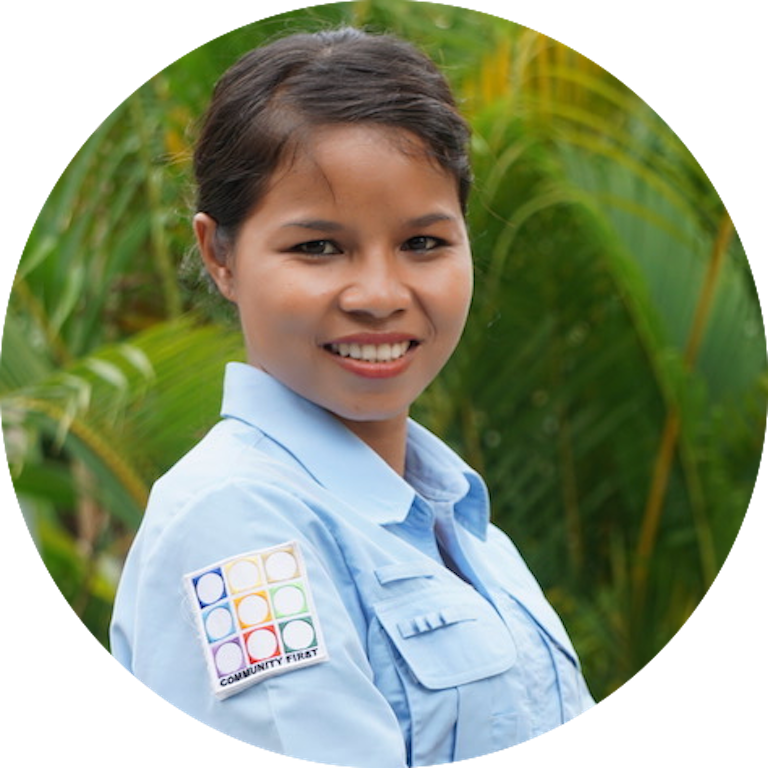 Born and raised in Siem Reap Province, Nimol is in charge of managing our Campuses in Siem Reap City and the villages of Sen Sok, where social innovation is born and disseminated respectively. Nimol is also responsible of our local administration.